The Financial Aid Office at the University of Wisconsin-Stevens Point strives to help you access a high-quality education through state and federal assistance in the form​ of loans and grants, scholarships and federal work study. We ensure confidentiality and professionalism to encourage your academic success at one of Wisconsin’s top universities. Student grants, such as federal Pell Grants, which are awarded based on financial need. Grants do not need to be repaid if you finish the applicable term. Students must complete the Free Application for Federal Student Aid (FAFSA) to be eligible for federal grants. The UW-Stevens Point school code for the FAFSA is 003924. Scholarships are awarded separately from the FAFSA. 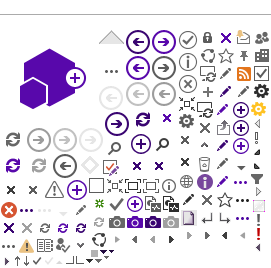 They vary in application and format, and can have different deadlines and requirements. 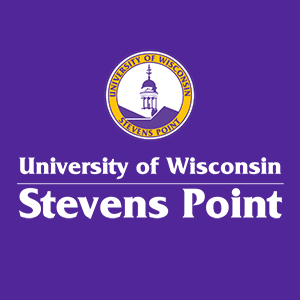 First-year student scholarships are available through the UW-Stevens Point Admissions Office. The UWSP Foundation office offers first-year and continuing-student scholarships. Educational loans are available through the federal government as well as private lenders. Certain loans are based on eligibility while others are cost based. Depending on the type of loan, repayment begins between six and nine months after you graduate, or if you drop below half-time enrollment. There are many opportunities for part-time employment including work-study programs. The UW-Stevens Point Student Involvement and Employment Office can assist students in locating employment. Other sources of financial assistance include the Wisconsin GI Bill, the Midwest Exchange Program and the Fund for Wisconsin Scholars. ​If you have not already done so, file your 2018-2019 FAFSA and be sure to list UW-Stevens Point's school code! ​The 2019-2020 FAFSA is available. Don't wait, complete it today! You'll receive an email from us once we begin processing for the 2019-2020 academic year. ​UWSP First Year Scholarship priority deadline. Students may still submit the application after this deadline however chances of receiving a scholarship are better if you meet the priority deadline. If all requirements are met, your financial aid will disburse to your university account. You may contact the Student Financial Services office for questions regarding refunds. ​Continuing students financial aid awards will be generated and emailed if all requirements are met to receive an award.